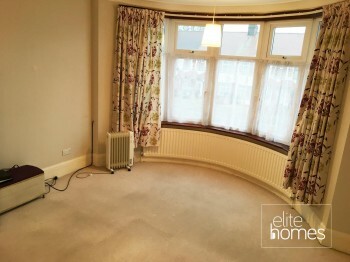 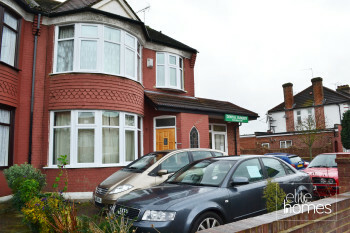 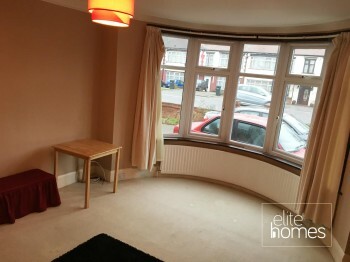 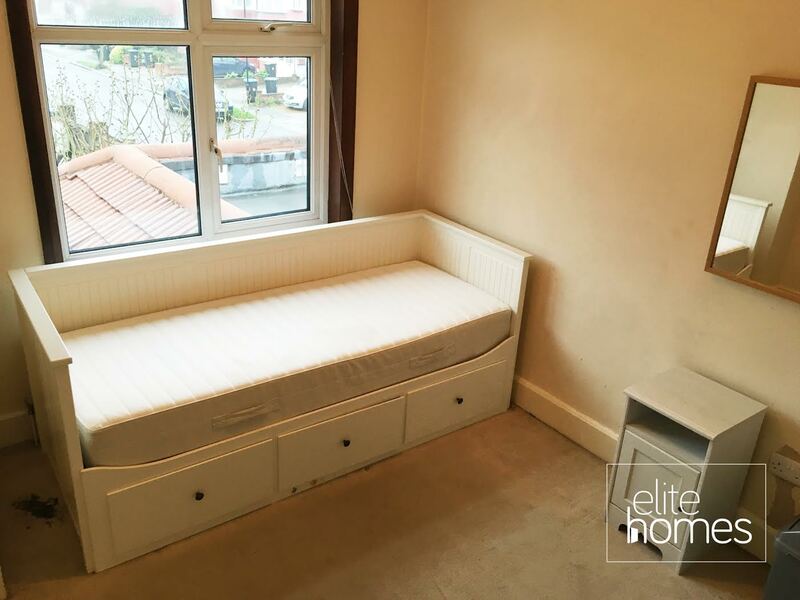 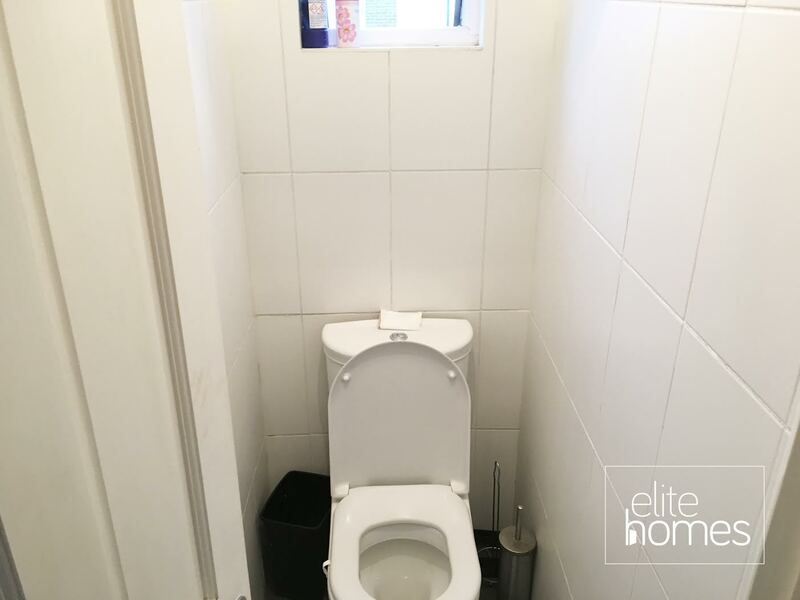 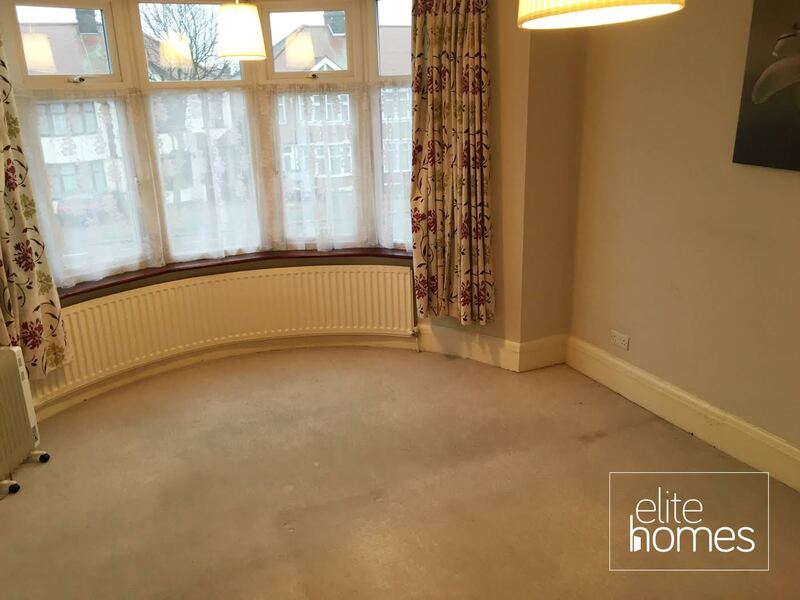 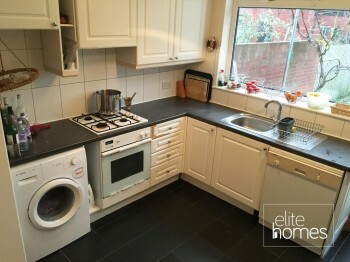 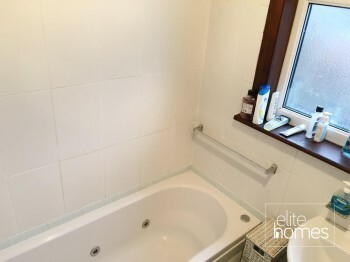 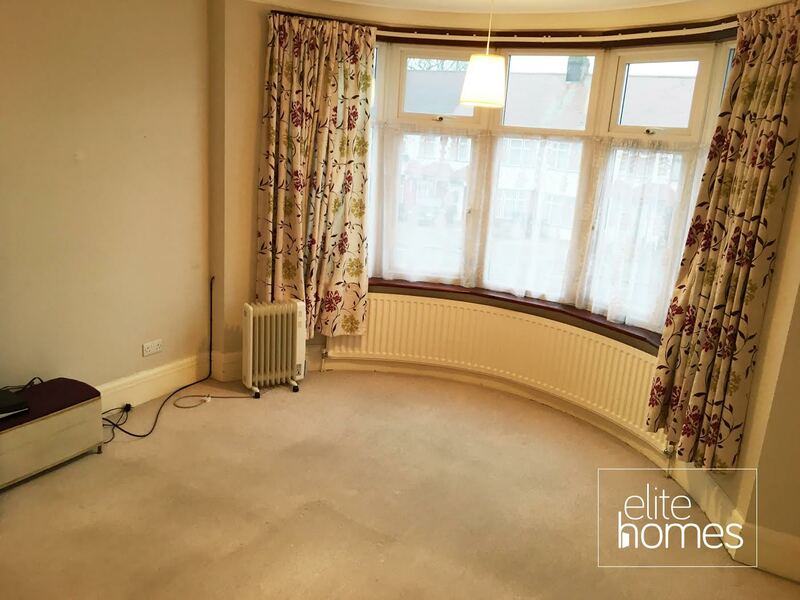 Elite Homes have the pleasure in offering a large double bedroom in Palmers Green, N13. 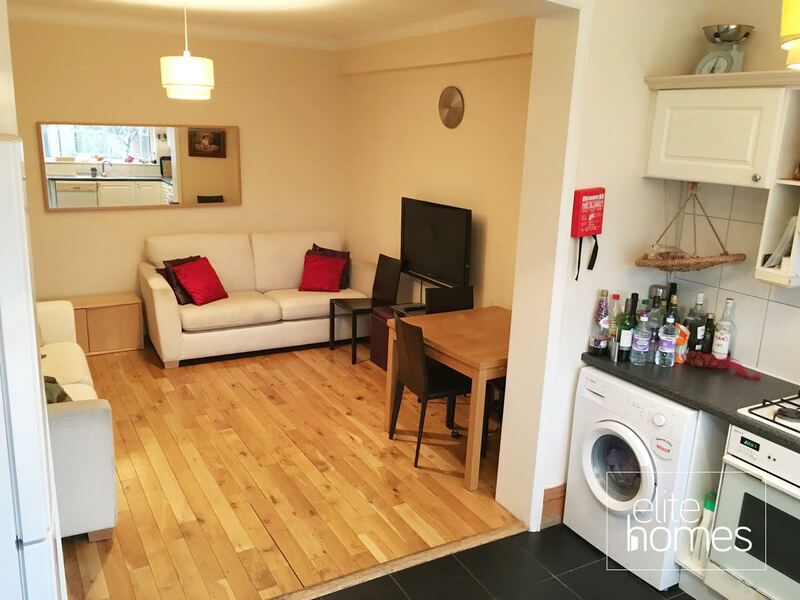 10 minute walk to Palmers Green overground rail station. Close to A406 and A10 for driving convenience. Please note the rooms are available now, there is a charge of £150.00 PCM for bills which will added to the rent.